As somebody who is sitting in front of her laptop for a better part of the day and spending the remaining travelling to remote corners of Maharashtra, eye care is essential for me. 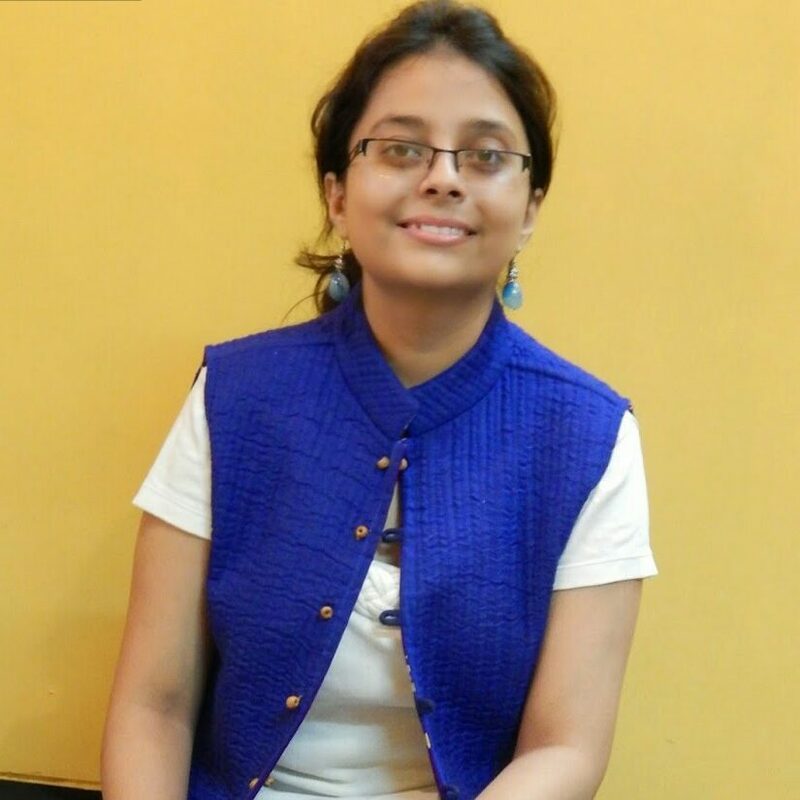 I have been wearing spectacles with a high power from a very young age and have always been extra careful when it comes to taking care of my eyes. Dryness in the eyes and irritation are the two issues that I face and that is why; today I would like to talk to you about ITIS Plus Care, which is a herbal nutritional eye care drops. ITIS is a sterile, isotonic Hydroxy Propyl Methyl Cellulose (HPMC) 0.3% containing Poly-Herbal Formulation to be used as therapeutic Eye Lubricant. It is designed to protect against eyestrain and Tear Film loss by keeping eyes moist and nourished. 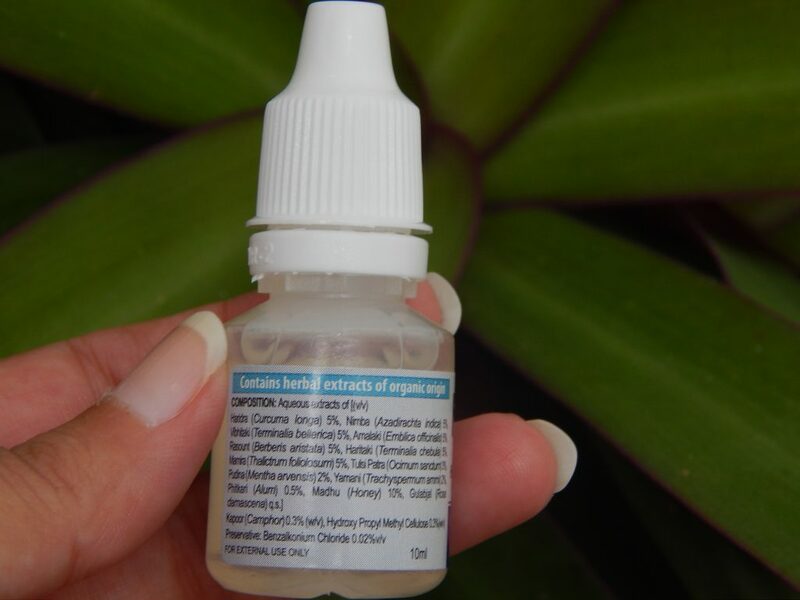 The eye care drops are enriched with 11 organic herbal actives and extracts. This new eye drop is a unique blend of a Poly-Herbal formulation and the polymer, Hydroxy Propyl Methyl Cellulose (HPMC) used in artificial tears to achieve their prolonged residence time on the ocular surface. The herbal ingredients of the eye care drops include Honey, Gulabjal, Haridra, Nimba, Vibhitaki, Amalaki, Rasount, Haritaki, Mamira, Tulsi Patra, Pudina, Kapoor, Chandan, Bhringraja to name a few. Eye fatigue, dryness, irritation, itchiness, infection, swollen eyelid, burning sensation and grittiness are some of the many eye problems that I face living in a Metro. I am trying to move away from chemical laden products and am always on the lookout for organic and herbal remedies to problems. They say, that the best remedy for itchiness and dryness of the eyes is water and it may be true most of the times. But, there are exceptions to this rule of course and during those times I use ITIS Plus Care. 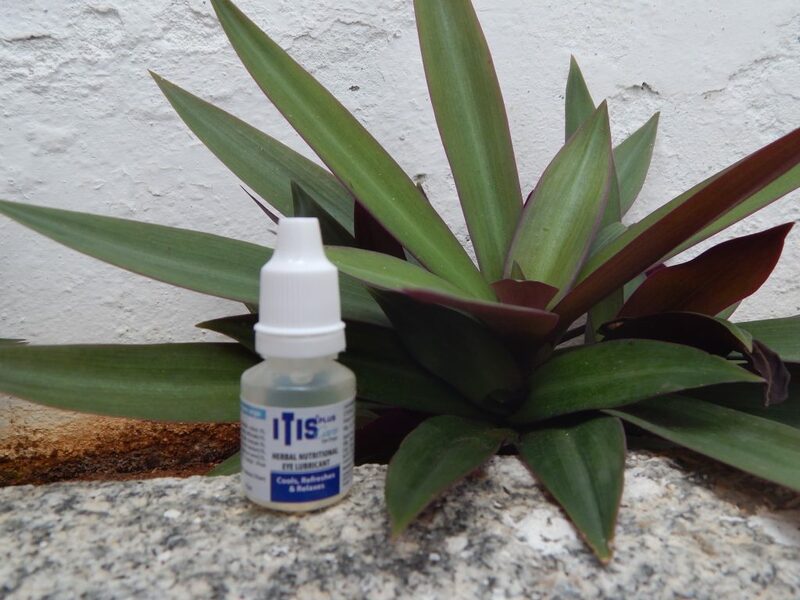 As a herbal nutritional eye lubricant, ITIS Plus Eye Care Drops is a powerful antibacterial, non-irritating sterile solution, protecting against Tear Film loss, while relieving dry, irritated eyes. It comes in a small plastic bottle and you can easily slip it into your wallet for day to day use. What I generally prefer to do is wash my eyes with water first, dab it lightly with a towel and then use ITIS. For the next 20 minutes I stay away from my cell phone and laptop and allow my eyes to relax for a bit before I get to work. 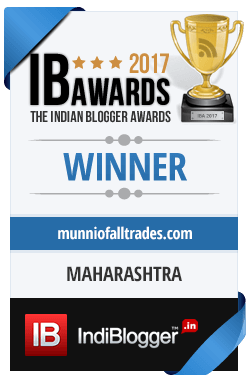 I love the fact that uses ingredients like Tulsi (Basil) and Gulabjal (Rosewater) which are traditionally considered to be very soothing. It has worked well for me all these days and it is a must-carry-everyday-to-work product for me. Please note: I was provided this product as a PR sample; my review is honest as always. Never tried this. Would love to give it a try since I have dry eyes. I need to check this out. This seems like a good product for travelers too. This post is just what I needed to read! I too suffer with dry eyes and it is so annoying because even with glasses I struggle to see when my eyes are dry and it gives me headaches. I love that ITIS Plus Car is a herbal eye lubricant! Im definitely going to try this! I suffer from dry eyes all the time especially since i wear contacts everyday . I think this is a product I could benefit from! Great review. I like it because of it;s herbal lubricant for our loving eyes. I will definitely check this out. I really like the way in which you have structured your review, even if I am not an user of this kind of product myself. Love the style! i’ve never seen this in the store or tried it but it looks like it could be awesome for people with itchy or dry eyes. i’ll have to keep this in mind! I’m always looking for better eye drops. Thanks for the suggestion. I also spend most of my day working and socializing on my laptop. I had to get glasses several years ago and normally use Zaditor for eye drops, but this looks like one I should try as an alternative. I’ve never tried this product would love to give it a try since I suffer from eye dry syndrome. I have never heard about this Itis plus. But it looks so interesting. I will definitely check this out. We look for natural products first too. I’m glad you found something so small that you can take along with you. Great review. I love looking for herbal or natural products for myself to use. I used this before. It is so useful to relieve my dry eyes~ Thanks for sharing. I think this is the one that my second born needs. He has eye dryness and it’s hard to look for the perfect eye drop for him.